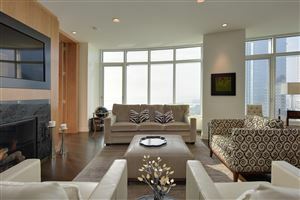 University Club Tower is an elegant luxury high rise located in the East Town neighborhood. This 37-story building was built in 2007 and holds 53-units. 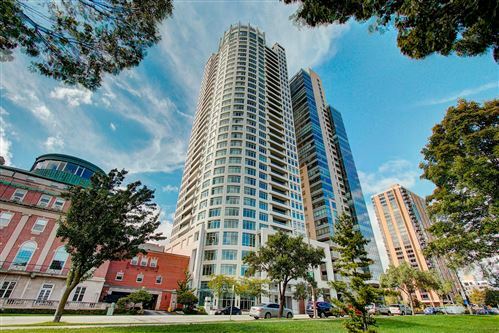 It is the tallest residential building in Wisconsin. 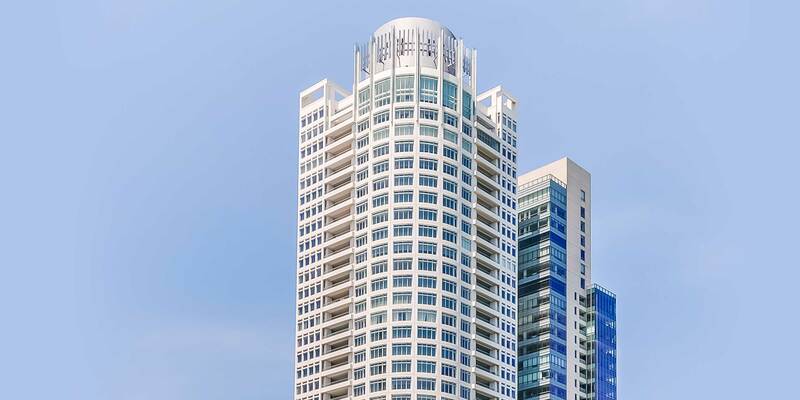 Units may feature top of the line finishes throughout, floor to ceiling windows featuring breathtaking views, spacious outdoor terraces, high-end kitchens with top of the line appliances and granite counter tops, spa-like marble bathrooms. Some units have private elevators. Amenities include fully equipped fitness facility, rooftop park, indoor pool, meeting rooms, wine storage, parking, concierge and more. Easy access to the Calatrava, Art Museum, shopping and fine restaurants.